It’s that time of year when everyone is going to holiday parties, family functions, and hanging out with their girlfriends. We want to pop and make a statement. Looking your best does not have to be over the top, it just have to be simple while making a statement. There are many ways that you can support Breast Cancer. You can donate, volunteer, or educate the masses to name a few. Whether big or small the support counts and saves lives. Wearing pink in support of breast cancer is not a trend or a fad, but rather it is a lifestyle. It shows that you are aware of this epidemic that largely plagues the female population and you have made the decision to join a community of people who are fighting against it. When you wear pink in support of breast cancer, wear it proudly. 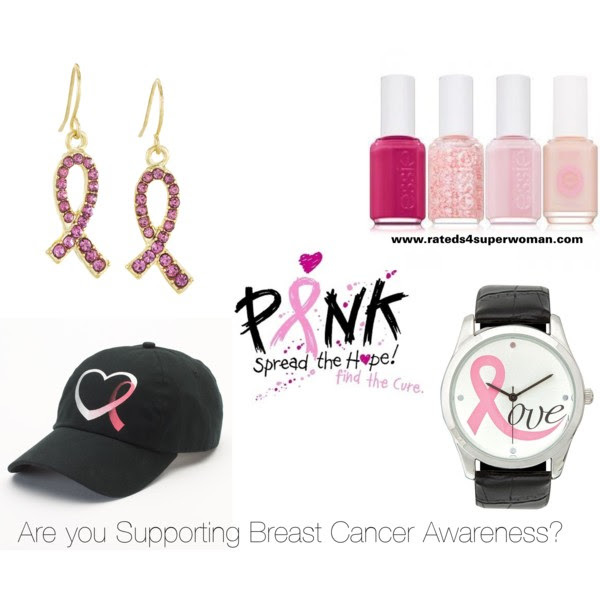 You can go all out and wear head to toe pink or choose to wear accessories that show your support such as like the ones above. When accessorizing please ensure that proceeds are being donated to a breast cancer awareness foundation. This is usually indicated on the item when buying. Support Breast Cancer Awareness! As the saying goes, “Everything old will become new again.” Fashion is constantly recycled and with the introduction of technology it is increasing. Please note that by no means is Rated S condoning or promoting the use of this trend. This post is a simple observation of what is going on in women’s fashion. Shape-wear is wonderful undergarment to use when not used in excess. There are different forms of shape-wear but lately waist trainers have been on the rage. Possibly because of endorsements by several celebrities, the quick transformations it provide, the boost in ego and/or the boost in compliments upon wearing it. For starters, this article of clothing has been around for centuries. It gained popularity in the Victorian era and fell out of fashion officially in the 20th century. It was still used afterwards as a medical device for those with spinal or internal problems. 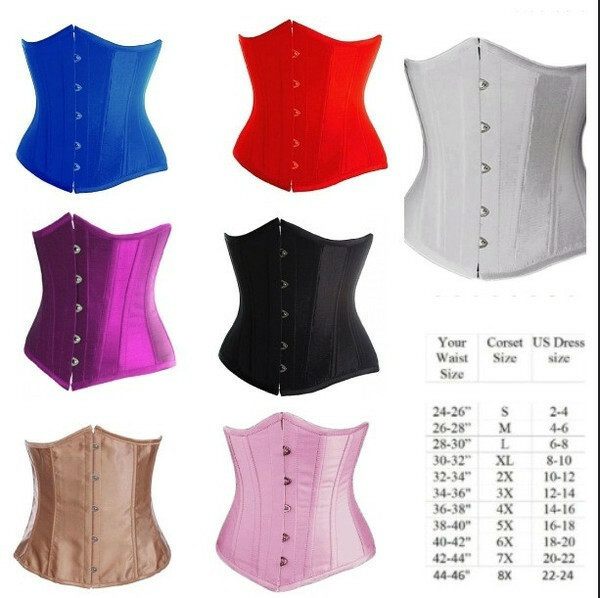 Today, waist trainers/corsets are used to achieve the hourglass figure. If your intention is for the look, I would suggest talking to a doctor to ensure that there are no medical repercussions, especially if you are tight-lacing. There are many different types, so doing your research about which one would fit your lifestyle, needs and size are important to consider. Waist Trainers/Corsets can be worn to permanently cinch your waist or just for a particular outfit, either way consider these pros and cons about it…. The end of summer is near, however many of us are not yet ready to give it up. 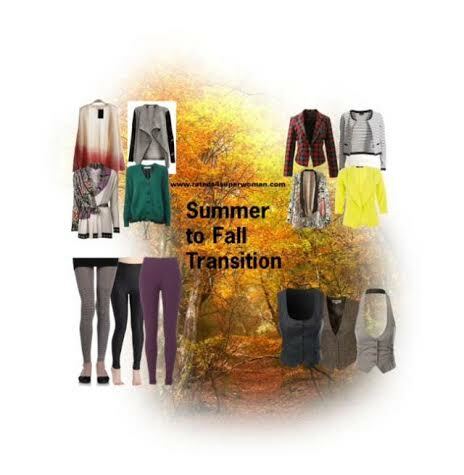 Transition into fall by still wearing your favorite summer items but pairing it with a cardigan, blazer, tights or vest in order to ward off the change in weather. For example, wear that summer dress but pair it with a blazer and tights to wear to work or a night on the town. Depending on your profession, you may have considered what to do about hosiery? Should you wear pantyhose or tights or maybe even a slip under your work clothes? If you are one of those people who hate Mondays, try to brighten it up with fun colors and a cute dress for work. 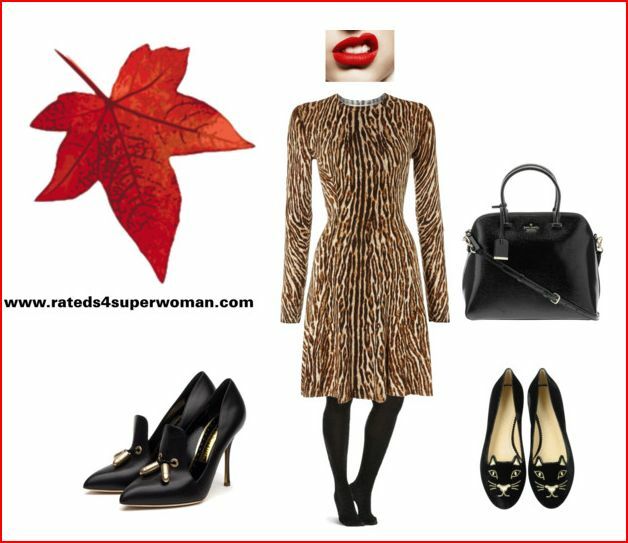 If you are unable to wear open toe shoes a sleek closed toe pump will seal the deal on this outfit. Curious to know where to get the dress….try http://www.kmart.com for $28. If you haven’t already noticed, working women’s attire has been evolving over the past couple of years. Gone are the rigid skirt suits and in place are unique outfits that the match the personality of the person wearing it.